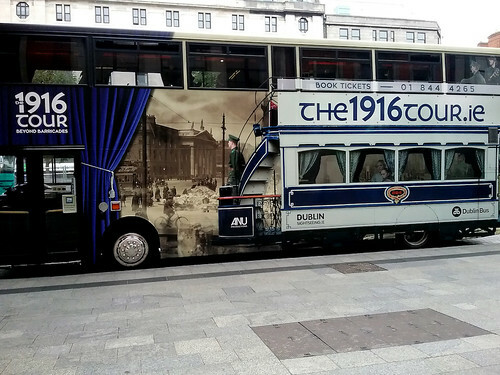 Have you ever thought of discovering a city through a re-enactment of its history? 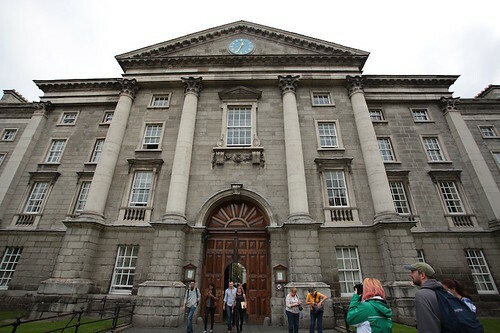 Today we are still talking about the Irish capital (I still have a lot to tell you) and, specifically, I want to talk about ten places in Dublin that, in my opinion, you should visit the first time you arrive in this city. Do you know those places that manage to impress you and fascinate you from the first moment? 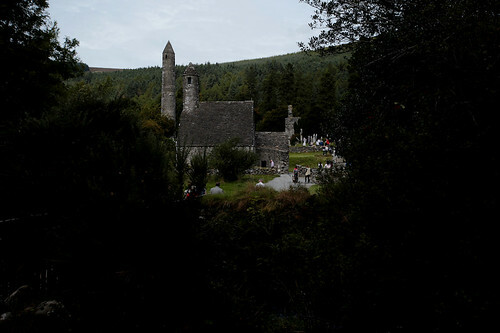 The monastic site of Glendalough and the two lakes valley fall into this category!